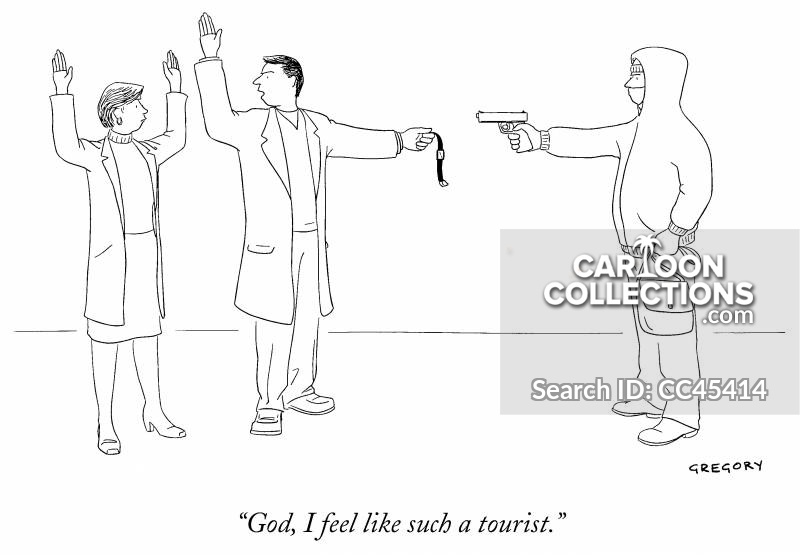 "God, I feel like such a tourist." 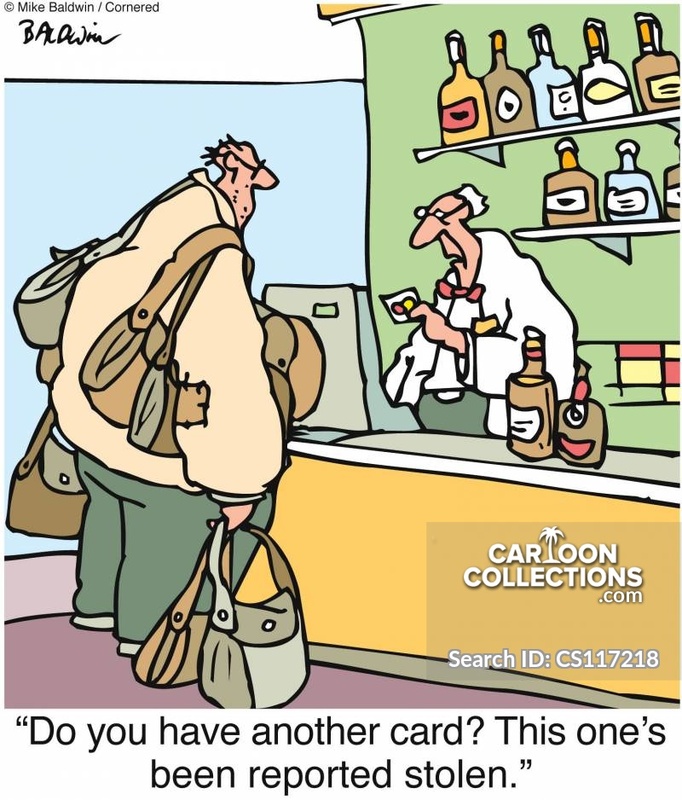 "Do you have another card? This one's been reported stolen."